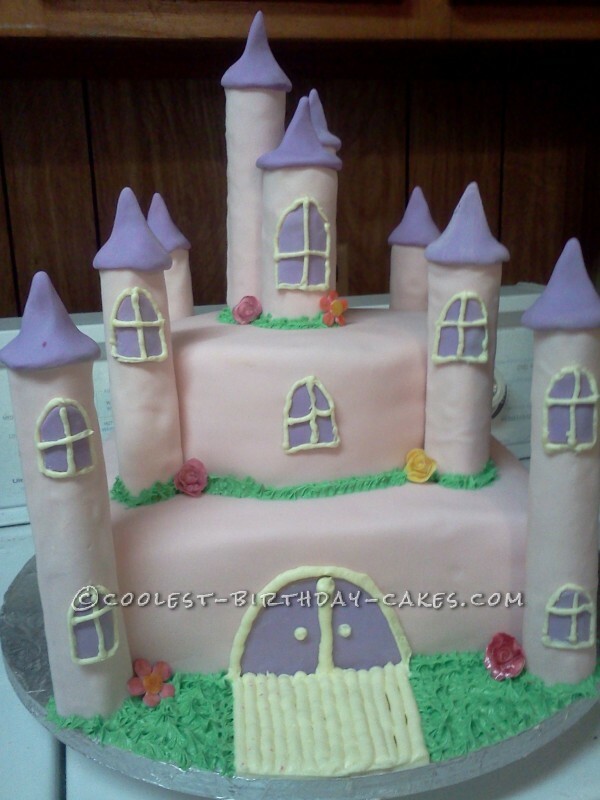 I’ve always wanted to make a cake like this princess castle cake, and I’ve always known this would be the ultimate cake for my little sister, BUT…I was too scared to attempt it. My sister who is 25, still thinks she’s a princess and loves pink, I mean she seriously loves pink, lol. So when I decided to finally to this cake for her 25th birthday, I knew I was in for a thrill. To make matters worse I am a perfectionist…who always strives for perfection only to overdue it and mess it up. So for this cake I planned everything, I had it all drawn out and all my supplies ready to go. The funny thing is this cake actually went rather smoothly! I had SO much fun making this cake, I loved being able to see it come together as I finished each part. The response to this cake was amazing, everyone loved it, and it made me feel great. I underestimated myself! 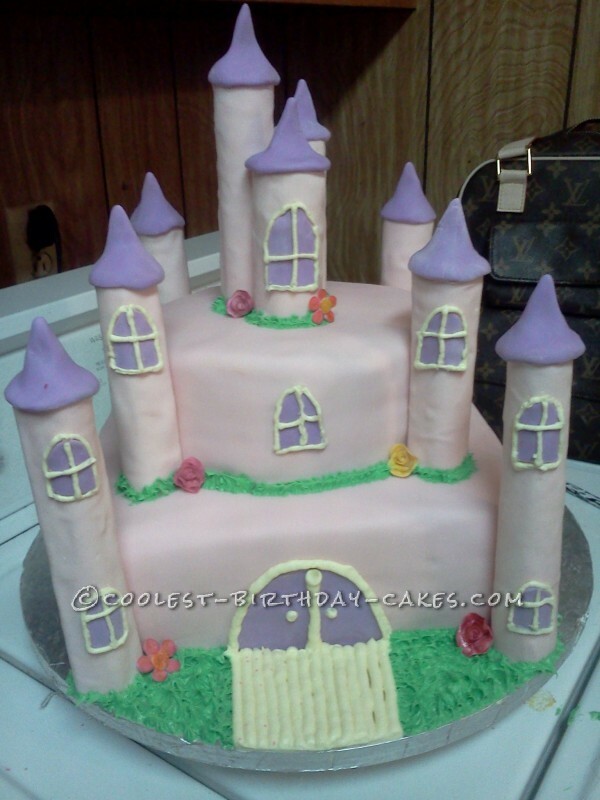 I’m so glad I made this castle cake and I know it isn’t perfect, so I cannot wait to make more because you know what they say…Practice makes perfect! That does look awesome! What did you use to make the turrets? My daughter is making this cake for my granddaughter’s 11th birthday.